Eczema (eg-zuh-muh) is an umbrella term used to describe conditions that cause the skin to be red, dry, itchy and inflamed. Another word, atopic dermatitis, is also used to describe eczema. You are not alone if you have been asking this same question countless times. We see that happen more often in genes of family tree with members having eczema. It often appears in the first 6 months up to about 6 years of a child’s life. But what exactly might the cause(s) be? The exact cause is unknown. What we do know is that something inside or outside the body has ‘switched on’ the immune system of the body and the skin cells start attacking your skin, causing flare ups or inflammation. It can worsen further when the child is exposed to external triggers (e.g. pollen, pet dander, etc) and internal factors (e.g. stress, history of asthma, etc). Now, researchers have found that the primary reason that leads to eczema is the ‘disrupted skin barrier’, resulting from the structural defects in the epidermis (outer layer) of the skin. Once the barrier function is impaired, various toxins, allergens or irritants – and anything the immune system views as foreign invaders – may ‘leak’ or penetrate the skin and activate the immune response. The increased production of IgE antibodies will lead to a host of health implications such as inflammation, asthma, allergy and so forth. Cytokines called interleukins are released, which also block the production of proteins that are needed to keep our skin barrier intact. Why is then the Skin Barrier Defective? 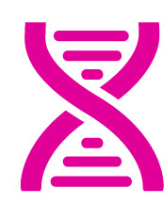 The integrity of skin barrier is believed to be weakened by gene encoding a protein called the Filaggrin (FLG). Filaggrin serves to protect the skin barrier functions and maintain hydration of the skin. People with FLG mutation, that is, lower level of FLG, are likely to develop dry skin, reduced moisture and higher water loss from their skin. It can also increase skin pH and subject the skin to inflammation. FLG does not seem to explain all cases of eczema but is accepted as a possible factor interplayed with other epigenetic factors such as the environment, allergy, temperature, infection, etc. What can we do to Restore the Impaired Skin Barrier? The most immediate and optimal baseline therapy to restore your child’s skin barrier is use of emollient from day 1 and onwards. Emollient moisturizes, softens and soothes the skin and has the ability to restore the skin barrier function by improving water retention and skin dryness. The better protection we offer to our skin, the lesser the chance of physical or chemical triggers entry can enter into the body, causing over-reaction of the immune system. We will cover in details on “Emollients and Moisturizers” in chapters to follow. In this way, it is possible for us as parents to slow or stop the allergic march. 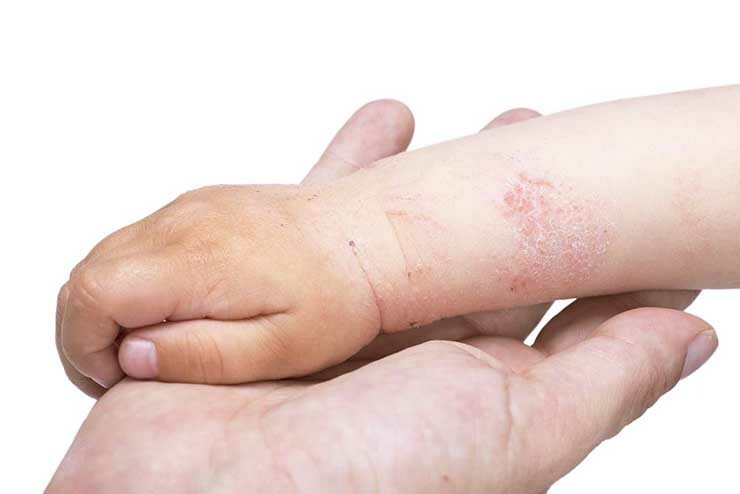 In young children, eczema that begins early in life can develop over time into a host of other health challenges including food allergies, ear infection, asthma, allergic rhinitis – these are so-called ‘Allergic March’. The atopic march may shift from one organ to another and from one allergen to another. 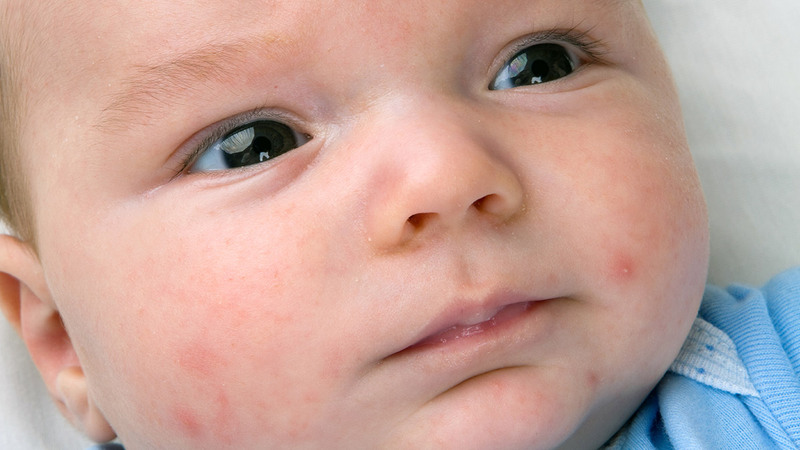 In Baby’s Skin Offers Less Protection, we will explain how baby’s skin is different from adult’s, why there are higher cases of eczema in babies and the implications for parents, caring for baby’s eczema skin. This entry was posted in Baby Eczema, Eczema & Dermatitis, Eczema & Moisturizing, Eczema Causes and tagged bellary nature natural remedy for eczema, causes of baby eczema, filaggrin and eczeama, genetic factor in eczema, impaired skin barrier in eczema, moisturizer for eczema, restore baby skin barrier.